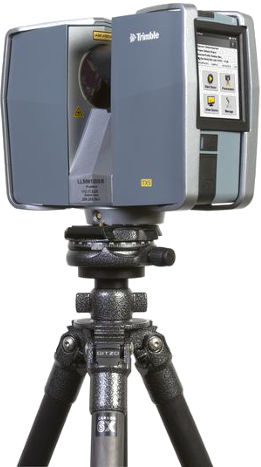 Laser scanners are now go-to measurement tools for land surveyors, with professionals around the world turning to the technology to improve their data collection and project outcomes. In order to give our clients only the best quality of work, we make use of the latest technology in survey equipment and software.At the moment we have several Total Stations and 6 Real Time GPS systems as listed below. We use Model Maker Systems (Civil Engineering) software and our computer software is compatible with almost all well-known design packages. We work regularly in commercial, mining, road works and industrial areas as well as residential and business development sites. All road setting out for construction purposes. Layer work setting-out & calculations. Setting out of large buildings & construction projects. Dam sediment and volume surveys & volume calculations thereof. Fixing ground control for aerial photography. Route selection, profiling, line optimising (design) and setting out. Survey and setting-out of Electrical Sub-Stations. Hydrographical surveys and beach profiling. Quarry surveys, setting out of benching and volume calculations. All related survey work setting out for township design. Sales & Operation co-ordination, Senior Engineering & Surveying. National Higher Diploma Civil Engineer – 21 year’s survey experience of which also 6 years designing experience. High accuracy buildings, structures and volume calculations.